What are the best orthotics for your shoes to buy? 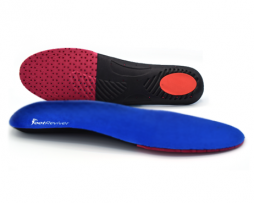 Orthotics are helpful devices, used for hundreds of years by people to treat all kinds of conditions. 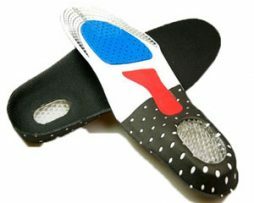 Orthotic insoles are specially designed to help give those wearing them extra comfort and support. There are many reasons why people wear orthotics including prevention of foot problems such as plantar fasciitis, treatment to help recovery from foot injury’s, orthotics can also be used for correcting under or over pronation and helping to correct leg length discrepancy’s plus position the foot in a natural and comfortable position, arch support and to help ease or prevent foot pain. As you can see there are a variety of uses orthotics will help with. Whether you are a professional athlete and wish to prevent injury from ruining your running career or just that you have recently been suffering from foot pain and cramps whilst walking and want it to stop. 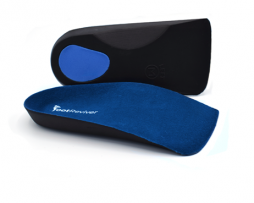 Orthotics are an affordable and clever way to help you live a more comfortable and pain free walking way of life. 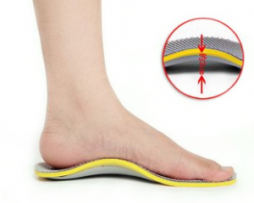 Orthotics help to cushion your feet and act as a kind of shield which helps protect your feet from any harmful shocks that may result from walking or running. Have you ever experienced been uncomfortable when standing or walking for long periods on your heel? This can be caused by pressure build up on a point on your heel, but with some orthotics that have been made out of a special material which actually will spread this pressure so it is not concentrated on one point but instead spread out which causes less damage and pain as a result. 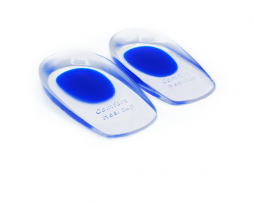 Many orthotic insoles are made from special materials that actually will mould to the specific shape of your foot this is very clever as it means that the insoles can provide adequate support based on your own individual needs. 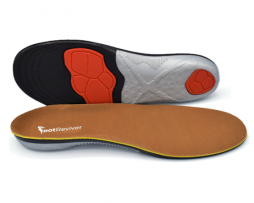 As we get older our bodies along with our feet will weaken so we need to extra support and help to combat the increased risk of injury and problems that can result in this weakening… Orthotic insoles do just that. 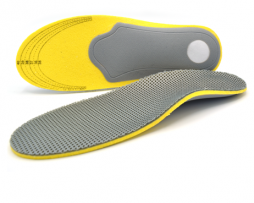 Here at NuovaHealth we have a wide selection of the very best orthotic insoles that have been made to help a wide number of different foot problems. 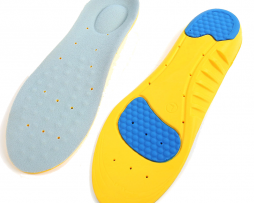 If you are unsure what insoles to buy then we are more than happy to help! 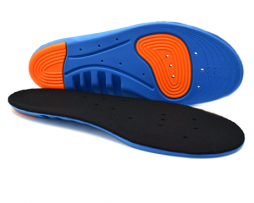 Simply get in touch with us here and we will advise on the best insoles for you. Wearing high heels can cause serious damage to your feet especially if you are required to wear them for long periods of time. 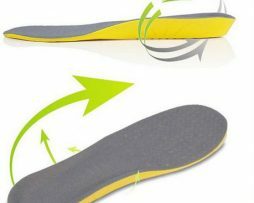 Wearing a pair of these high heel insoles can help to take some of the strain and pressure off your feet and reducing your risk of developing foot injuries. 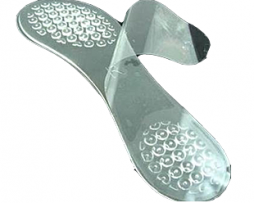 These gel insoles have been designed to support your feet in a natural and comfortable position, correct functional problems, take unnatural load off key parts of your foot, stop your feet from pronating too much and absorbing shock that could otherwise damage your feet and heels. 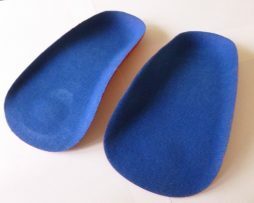 2x High Quality 3/4 Massaging Gel Insoles for High Heels (Left and Right). Heel grip technology stop your feet from slipping around in your high heels. Increases stability and balance reducing risk of foot and ankle sprains and strains. 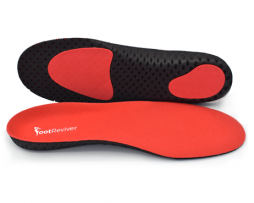 Inbuilt arch support eases strains and tension off the plantar fascia (foot arch) and Achilles tendon.